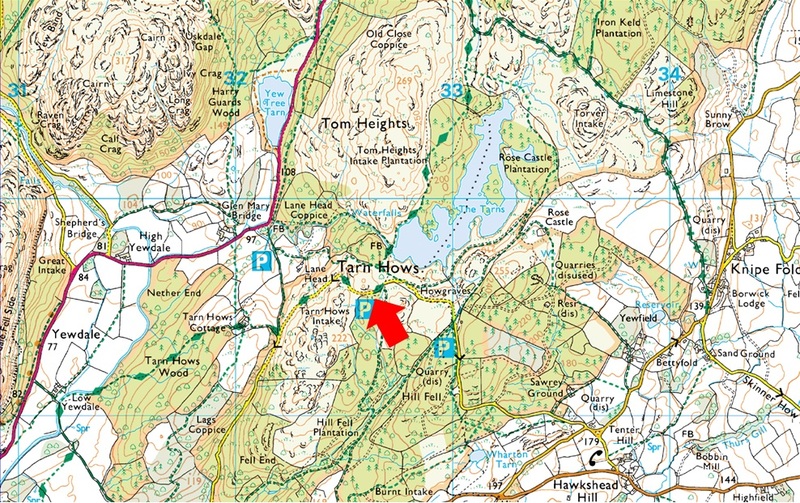 Notes: The National Trust car park found close to Tarn Hows is perfectly positioned for a walk around one of Lakelands most famous tarns. There are no height restrictions and overnight parking is welcome. Parking is free for Trust members but charges apply to non members.